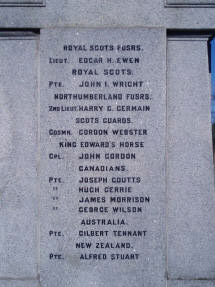 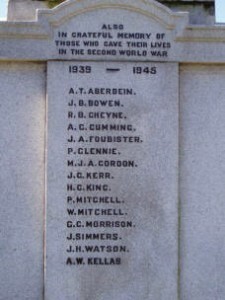 Dedicated to the men from the district of Methlick, Aberdeenshire, Scotland, who gave their lives in the First and Second World Wars. 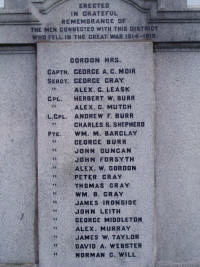 Died: Sunday 2nd July 1944 in France. 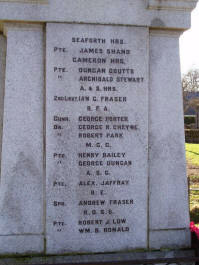 Son of William Morrison and Margaret Cruickshank, Auchnagatt.